Too often, we treat employee development for top performers like a traditional “waterfall” development cycle (think Gantt chart), with long and frequently unproductive periods between opportunities that have the potential to be transformative for both the employee and the organization. When it comes to employee development, take a page from newer software development methodologies like Scrum, which focus on creating and refining a minimum viable product (MVP), and develop Minimum Viable Performers for your organization. In software development, a minimum viable product (MVP) is the product with the highest return on investment versus risk. In employee development, the Minimum Viable Performer is the contributor with the highest potential return on investment with the lowest risk. Your top performers have already differentiated themselves by meeting these criteria. Now, it is your job to recognize this and treat them like MVPs in their professional development. Don’t wait for perfection. Instead, know how to identify when your MVP is “ready enough” to switch gears and drive additional impactful change in your business. 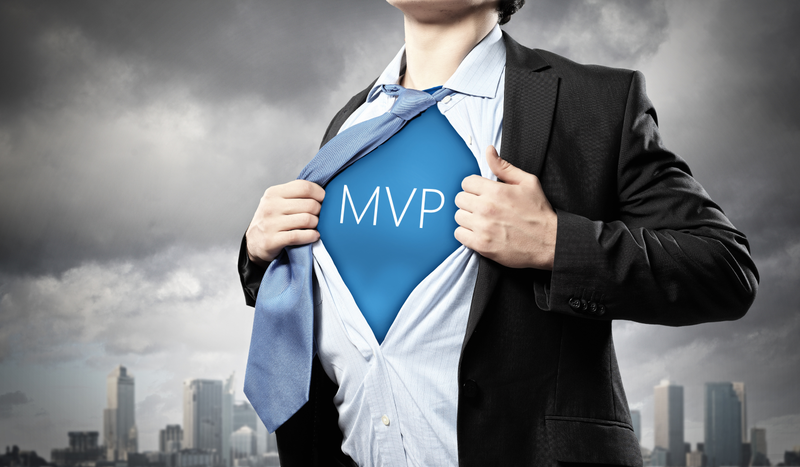 There is a fine line between identifying someone as an MVP and making a move prematurely, so be certain you’ve set up clear markers and review processes in advance. You should also start small and increase the complexity and responsibility of opportunities as the MVP continues to prove her ability to stimulate progress. When weighed against the potential contributions your employee could be making in a new or expanded role, and the increased satisfaction a top performer would likely feel as a result of undertaking and succeeding at a new challenge, it is hard to find a reason not to reduce the time between new opportunities for MVPs.